At Hinton McCurry, our priority is to focus our disciplined, investment process on portfolios designed specifically to help investors achieve their life and financial goals. 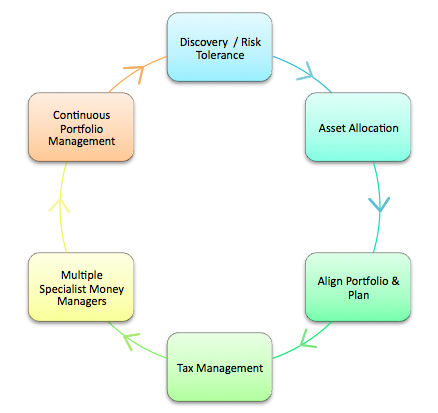 We rely on an investment process that is based on the above 6 principles. These principles work together to deliver an investment portfolio that offers our clients personalization, diversification, coordination and management. It is a strategy geared towards achieving both short and long-term investment goals for our clients. An RIA is an advisor registered with the Securities and Exchange Commission who manages the investments of others, usually for a fee. This designation doesn't mean that the person is recommended ty the SEC, it simply means that they are regulated by the SEC.